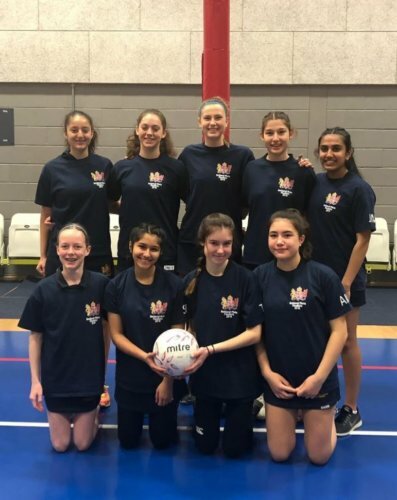 Our U15 netball team travelled to Manchester yesterday to play in the final of the Smile Independent Schools’ National Cup Plate Competition against St Bede’s School. The girls played outstandingly throughout the match achieving a 39-25 win over their opponents and becoming U15 National Plate Champions. This means that both the U13 and U15 KES netball squads hold the Plate winner title this season – a remarkable achievement! Well done girls!